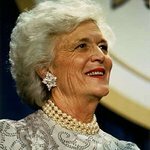 The Barbara Bush Foundation for Family Literacy, the nation’s leading advocate for family literacy, has announced the launch of a virtual book drive in celebration of its 25th Anniversary. One vote, one book. Lots of votes, lots of books for children. Beginning today, and continuing through Friday, April 25th, you can visit www.helpthemread.org to vote for your favorite children’s book. For every vote cast, Scholastic will donate a children’s book to one of our literacy programs. One vote, one book. Lots of votes, lots of books for children who urgently need them. According to the National Assessment of Educational Progress, two-thirds of American students are not reading proficiently by 4th grade. And, the Annie E. Casey Foundation’s National Study, Double Jeopardy: How Third-Grade Reading Skills and Poverty Influence High School Graduation found that one in six students who are not reading proficiently in 3rd grade will fail to graduate from high school on time. But the problem can be solved, and together we are making meaningful progress through our innovative family literacy scholarship and reading mentor programs. America’s children are our most precious resource, and every one of them has the right to learn to read. 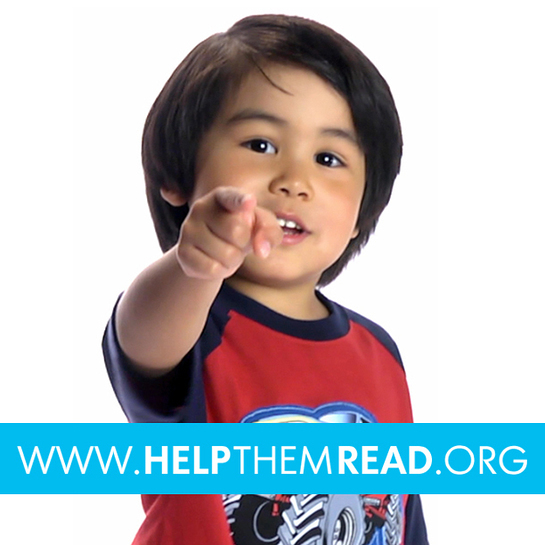 You can help children today by simply visiting www.helpthemread.org to vote for your favorite children’s book! The Barbara Bush Foundation for Family Literacy is the nation’s leading advocate for family literacy. Founded by former First Lady Barbara Bush, the charity believes that family literacy is key to solving today’s most critical challenges: social and economic mobility, quality of life, and global competitiveness. With support of individuals and corporate sponsors, they provide educational opportunities for young children and their parents, helping them achieve the literacy skills needed to pursue a brighter future.